Billy Barquedier National Park (BBNP) was declared in December 2001. 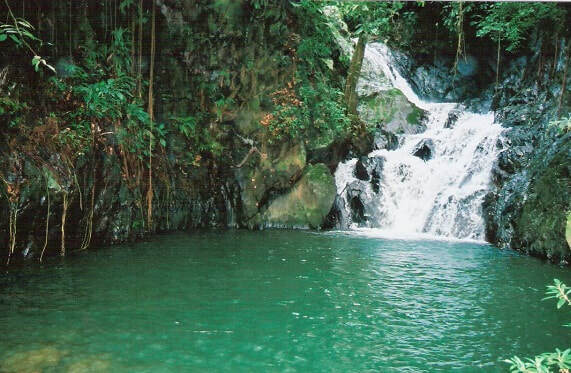 It is located between 16 and 19 miles on the Hummingbird Highway and is comprised of 1,639 acres of wondrous hilly terrain, covered by tropical evergreen forest and features a spectacular waterfall. The park is located between two sub-watersheds, The Mullins River watershed (north) and The North Stann Creek watershed (south). The pristine jungles of this park is situated near the Manatee Forest Reserve which lies in the foothills of the Maya Mountain Massif. The creek got its name in the early 1960’s because of the Barquedier that was located in the area where the creek exits in the park. A Barquedier is a place where logs are stock piled prior to being transported to the sawmill. How did Billy get into the name? Older residents say that the owner of the barquedier was named Billy. This was perhaps William "Bill" Newman, a brother-in-law to Alfred E. Vine. 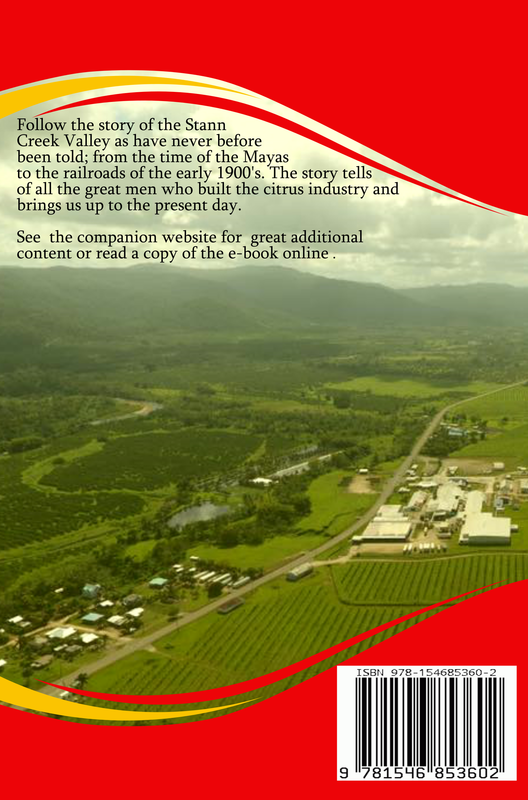 He was the agent of the Western Land Syndicate at mile 21 but invested in 1,000 acres of banana and some citrus where the national park is now. ​Part of the area where the national park is located was previously owned by Mr. Gerald “Gerry” Sharp, who operated a saw mill and citrus orchard in the area. There were roads graded into the hill sides but landslides quickly wore them down. 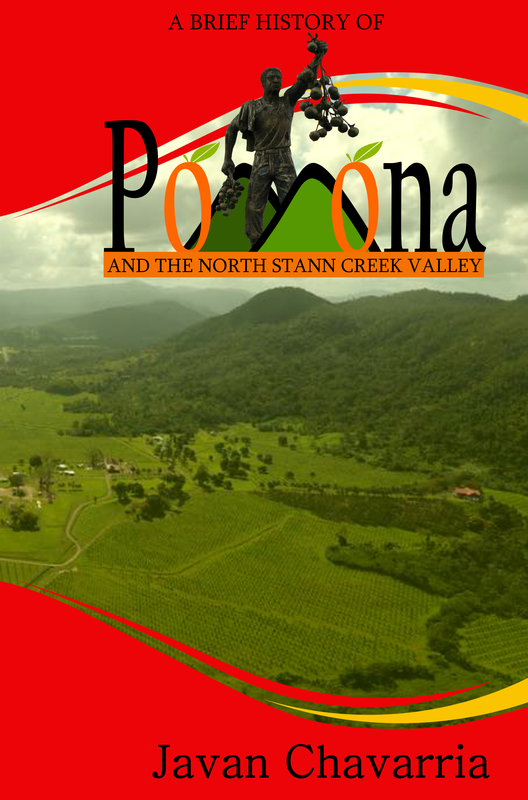 In 1994, the shortage of land in the Stann Creek Valley, lead to an assessment by several government departments of the Mullins River Basin to verify the possibility of distributing farm lands to the people so as to avoid encroachment on the steep hill sides of the Valley. This assessment recommended that it would be best to leave the area in its natural state because of the topography and composition of the soil. This recommendation was a wake-up call to the communities of the valley who realized that it was important to protect the area. A group of villagers from Steadfast Village took up the challenge and organized themselves and started to advocate for the area to be protected. After seven years of lobbying with the government, the area was declared a national park in 2001. Today this park is co-managed by Steadfast Tourism and Conservation Association (STACA) which was created in 1994 and the Forest Department of Belize. At the park, you will enjoy of a wonderful waterfall, a lot of animals like jaguar, tapir, ocelot, gibnut, red brocket deer, howler monkey and a host of birds and plant life. The Billy Barquedier Creek supplies the communities of Steadfast, Alta Vista and Valley Community with drinking water. In 2010, there was an attempt by a foreign owned company called New River Enterprise from Orange Walk to build a road through Billy Barquedier National Park to extract logs from the Valley. The company owned a logging concession in the Manatee forest reserve at the headwaters of Mullins River, Big Creek and Billy Barquedier Creek. Residents of the Valley protested by blocking the road and burning logs; as such a road would damage the pristine water supply of 3 villages of the Valley. Waterfall at Billy Barquedier National Park. This stream provides water for Alta Vista, Steadfast and Valley Community. Did you know? Entrance to national parks and archaeological sites are FREE for Belizeans and permanent residents on Sundays and public holidays. 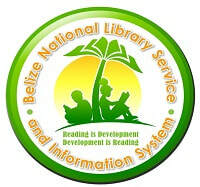 This is to allow Belizeans a chance to know their own country.